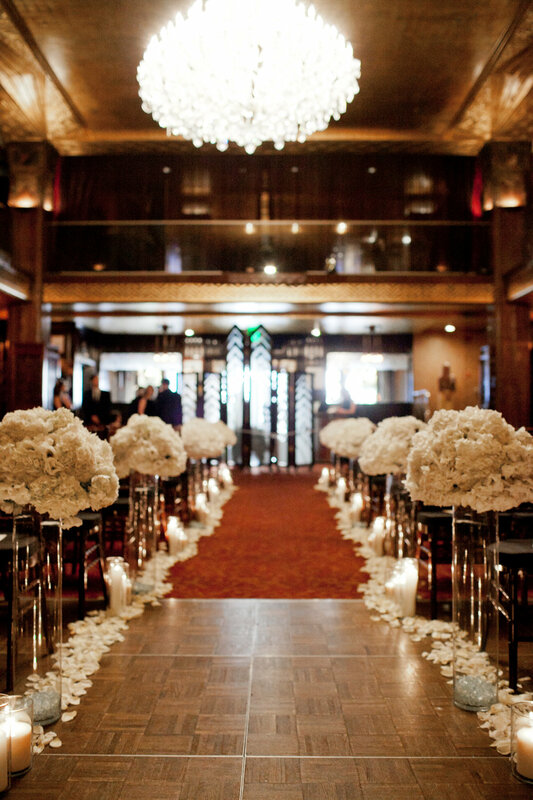 Anne Wilner has over fifteen years of experience in event production and management, hospitality and catering. From the moment she saw "Franck Eggelhoffer" in Father of the Bride at the age of 7, she decided she was going to be an event planner and never looked back. Prior to starting AWE, Wilner directed the sales and marketing efforts for DTLA-based hospitality group, CITRUS. She produced more than 500 events for high profile clients including SpaceX, LinkedIn, Disney, Nike, and Google at Perch LA and Mrs. Fish. 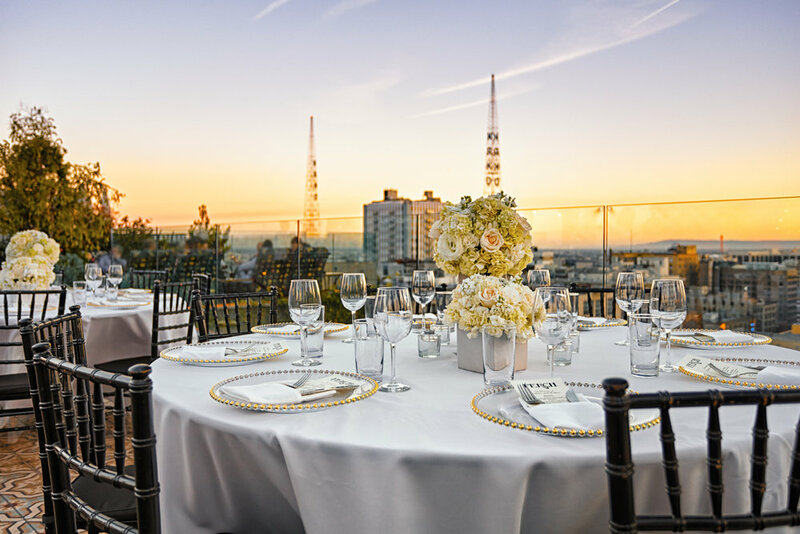 She also served as Catering Sales Manager at the famed 5-Star Beverly Hills Hotel, where she created more than 700 events, including A-List celebrities' weddings, baby showers, and other social events. It was at the BHH where she worked on an event with designer, Kevin Lee, the actual inspiration behind the character "Franck"...KISMET! A graduate of Cal Poly, San Luis Obispo, Wilner began her career on the Central Coast, where she spearheaded large-scale productions such as the Avila Beach Concours d’Elegance & the California Festival of Beers, while also curating more intimate events for Ancient Peaks Winery and Santa Margarita Ranch. Her highly personal and creative approach enables her to turn clients' dreamlike ideas into realities while staying on budget. With her commitment to detail and search for hidden expectations, Wilner is known to under promise and over deliver leaving her clients beyond thrilled with the outcome. 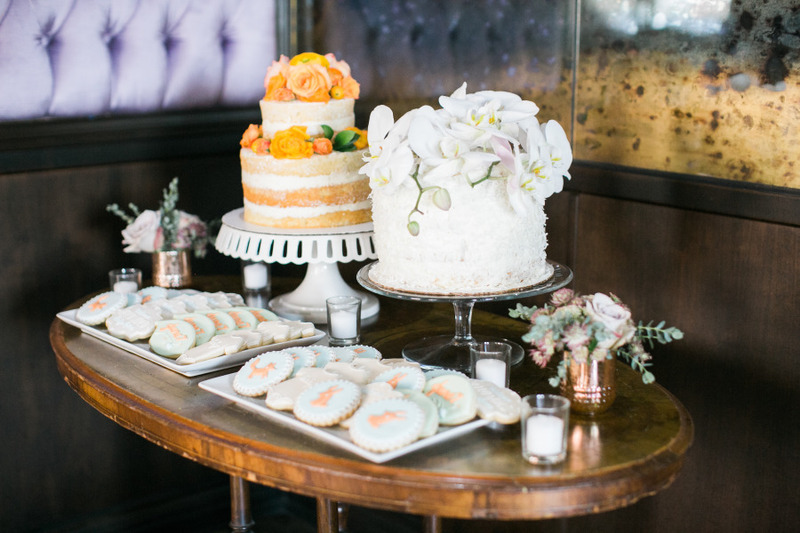 Anne specializes in Northern, Southern and Central California weddings. She lives in Los Angeles with her husband, Jess, daughter, June, and son, Henry. 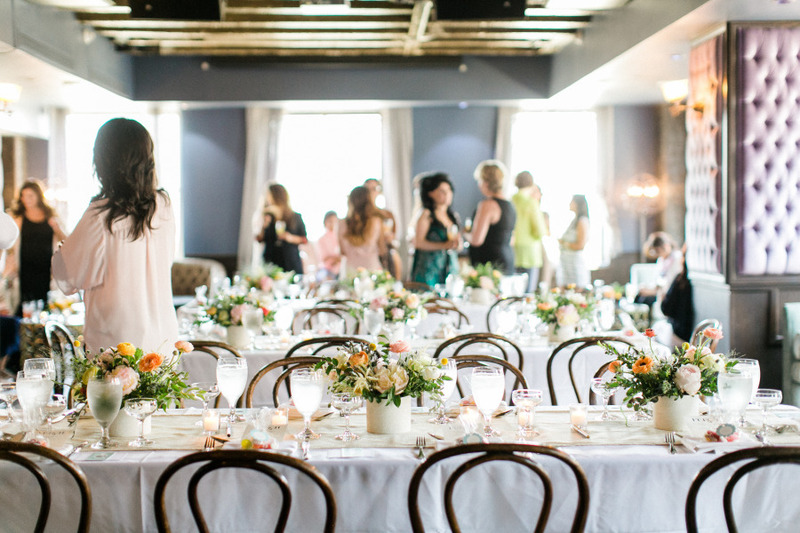 Take the "stress" out of wedding planning and have Anne take care of every detail. From wedding etiquette, to designing your dream day and executing it flawlessly, we will provide you a seamless experience from A to Z. Everything is planned and ready to be executed, so you just need someone to run the show! We'll begin one month out and create your master timeline, diagram and get in contact with your vendors to make sure nothing is left to chance! We'll coordinate your rehearsal and day of the wedding, the AWE team will be on site for the entire day (from set-up to tear-down). 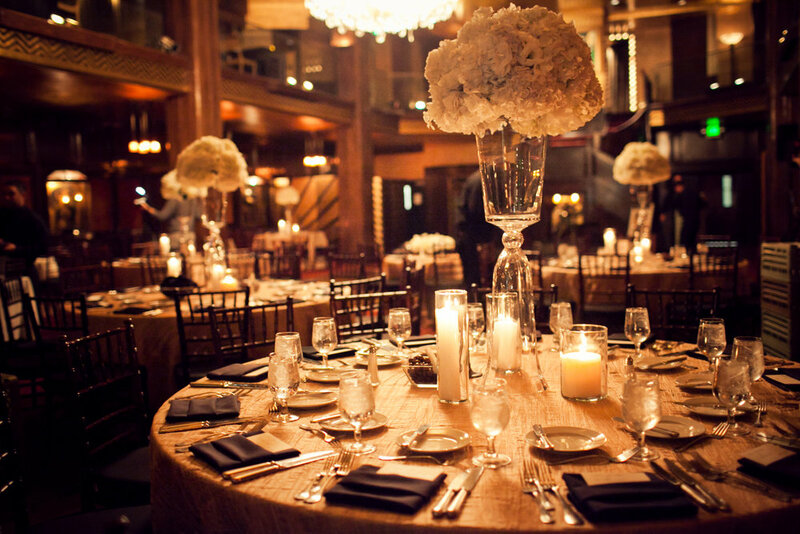 From a corporate gala, wine luncheon in the vineyard, kosher bar mitzvah, and other gatherings, Anne will partner with you to ensure it's planned to perfection. We offer full service planning or can customize a package to fit your needs. That lady was either a magic ninja or quintuplets! Having Anne as our wedding planner was by far the best decision we made. From beginning to end, Anne was my absolute life saver. She handled every situation with ease, skill, professionalism and tact. Even when I was at my most stressed, she always remained calm cool and collected and was so good at keeping me sane and helping me make rational decisions. She had an eye for perfection and incredible attention to detail, truly a magician who just “got” me and the look/feel we were going for on our day. In addition to being such a pleasure to work with, Anne also helped me stick to my budget without appearing to look like we were on a budget, which was such an important factor for me too. Anne honestly made not just our day and weekend perfect, but everything leading up to it so much fun! Can we do it again???? Thank you so much for making our day one of a kind. We have received so much positive feedback about the intimacy and uniqueness of the event. Given, this is exactly what we were aiming for, we couldn't be more happy to receive such rave reviews. The day has been for sure imprinted in our memories for a lifetime of happiness and joy. We owe so much of this to you, your guidance, and thoughtfulness throughout the process. Thank you so so much for everything! We really appreciate you spending the time hashing out all the little details with us and making sure everything was set up just right. It looked exactly how we pictured it would, but better! From our perspective, everything ran increasingly smoothly and we didn’t have any worries at all. So thanks for giving us a worry-free wedding!